Reactors in Nebraska and elsewhere were flooded by swollen rivers and almost melted down. See this, this, this and this. Perkins, in a letter submitted Friday with the NRC Office of Inspector General, said that the NRC “intentionally mischaracterized relevant and noteworthy safety information as sensitive, security information in an effort to conceal the information from the public.” The Huffington Post first obtained the letter. The report in question was completed four months after … Fukushima. The engineer is among several nuclear experts who remain particularly concerned about the Oconee plant in South Carolina, which sits on Lake Keowee, 11 miles downstream from the Jocassee Reservoir. Among the redacted findings in the July 2011 report — and what has been known at the NRC for years, the engineer said — is that the Oconee facility, which is operated by Duke Energy, would suffer almost certain core damage if the Jocassee dam were to fail. 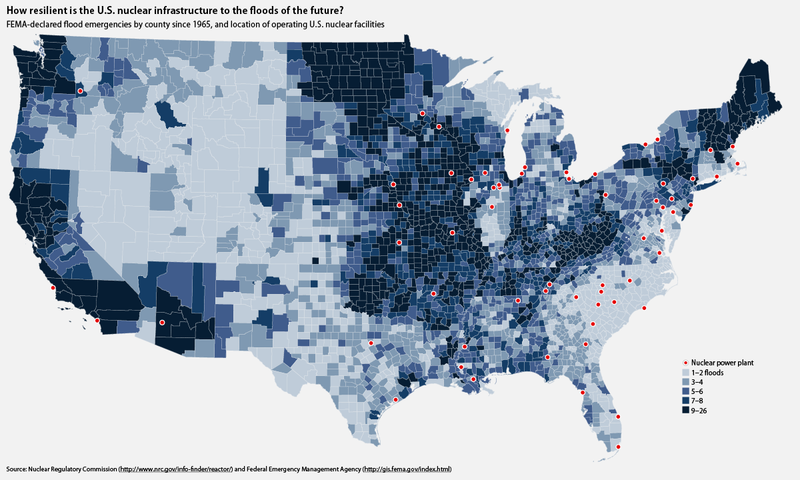 And the odds of it failing sometime over the next 20 years, the engineer said, are far greater than the odds of a freak tsunami taking out the defenses of a nuclear plant in Japan. “The probability of Jocassee Dam catastrophically failing is hundreds of times greater than a 51 foot wall of water hitting Fukushima Daiichi,” the engineer said. 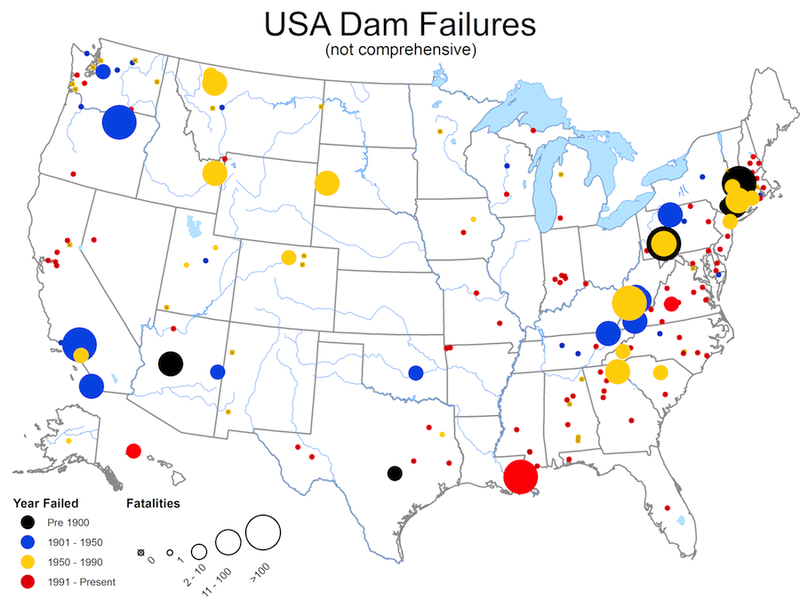 “And, like the tsunami in Japan, the man‐made ‘tsunami’ resulting from the failure of the Jocassee Dam will –- with absolute certainty –- result in the failure of three reactor plants along with their containment structures. In the letter, a copy of which was obtained by The Huffington Post, Richard H. Perkins, a reliability and risk engineer with the agency’s division of risk analysis, alleged that NRC officials falsely invoked security concerns in redacting large portions of a report detailing the agency’s preliminary investigation into the potential for dangerous and damaging flooding at U.S. nuclear power plants due to upstream dam failure. An un-redacted version of a recently released Nuclear Regulatory Commission report highlights the threat that flooding poses to nuclear power plants located near large dams — and suggests that the NRC has misled the public for years about the severity of the threat, according to engineers and nuclear safety advocates. “The redacted information shows that the NRC is lying to the American public about the safety of U.S. reactors,” said David Lochbaum, a nuclear engineer and safety advocate with the Union of Concerned Scientists. According to the NRC’s own calculations, which were also withheld in the version of the report released in March, the odds of the dam near the Oconee plant failing at some point over the next 22 years are far higher than were the odds of an earthquake-induced tsunami causing a meltdown at the Fukushima plant. The NRC report identifies flood threats from upstream dams at nearly three dozen other nuclear facilities in the United States, including the Fort Calhoun Station in Nebraska, the Prairie Island facility in Minnesota and the Watts Bar plant in Tennessee, among others. Larry Criscione, a risk engineer at the Nuclear Regulatory Commission who is one of two NRC employees who have now publicly raised questions about both the flood risk at Oconee and the agency’s withholding of related information, said assertions that the plant is “currently able to mitigate flooding events,” amounted to double-speak. According to the leaked report, NRC stated unequivocally in a 2009 letter to Duke that it believed that “a Jocassee Dam failure is a credible event” and that Duke had “not demonstrated that the Oconee Nuclear Station units will be adequately protected.” These statements — along with Duke’s own flood timeline associated with a Jocassee Dam failure and NRC’s calculated odds of such a failure — were among many details that were blacked out of the earlier, publicly released report. Dave Lochbaum, the Union of Concerned Scientists engineer who reviewed a copy of the un-redacted report, says these revelations directly contradict the NRC’s assertions that Oconee is currently safe. “Fukushima operated just under 40 years before their luck ran out,” Lochbaum, who worked briefly for the NRC himself between 2009 and 2010, and who now heads the Nuclear Safety Project at UCS, said in a phone call. “If it ever does occur here, the consequences would be very, very high. There are, in fact, numerous parallels between Fukushima and vulnerable U.S. plants. A Japanese government commission found that the Fukushima accident occurred because Tepco and the Japanese government were negligent, corrupt and in collusion. See this, this and this. The U.S. NRC is similarly corrupt. If the company were to implement a severe-accident response plan, it would spur anxiety throughout the country and in the community where the plant is sited, and lend momentum to the antinuclear movement …. 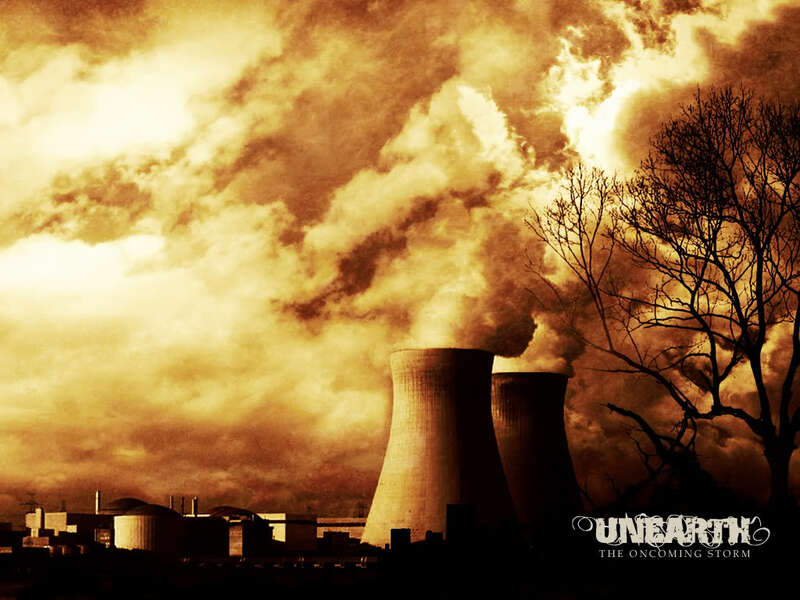 The U.S. has 23 reactors which are virtually identical to Fukushima. Most American nuclear reactors are old. They are aging poorly, and are in very real danger of melting down. You’re not just rolling the dice, you’re practically committing suicide … everyone living within a 50 mile radius is a guinea pig. Indeed, the Fukushima reactors were damaged by earthquake even before the tsunami hit(confirmed here). 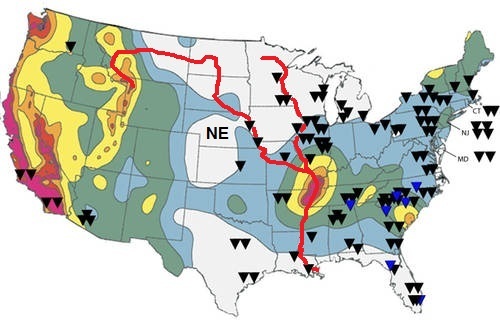 And the American reactors may be even more vulnerable to earthquakes than Fukushima. Moreover, the top threat from Fukushima are the spent fuel pools. And American nuclear plants have fuel pool problems which could dwarf the problems at Fukushima. And neither government is spending the small amounts it would take to harden their reactors against a power outage. The parallels run even deeper. Specifically, the American government has largely been responsible for Japan’s nuclear policy for decades. And U.S. officials are apparently a primary reason behind Japan’s cover-up of the severity of the Fukushima accident … to prevent Americans from questioning our similarly-vulnerable reactors.